We are delighted to have been awarded the Top UK Dealer Award at the Cosentino European Elite Studio Awards in Spain. 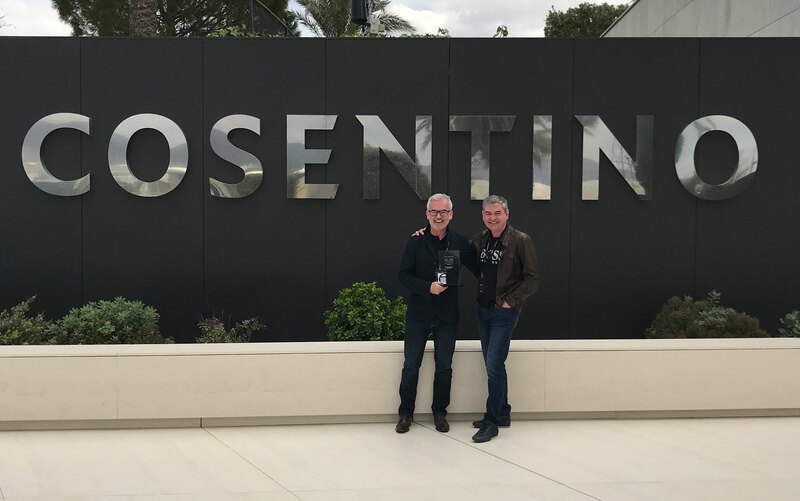 The top 12 businesses from Europe were invited to Cosentino's HQ to receive the award. This is a reflection on the professionalism of our company and we are proud to receive such a fantastic accolade.